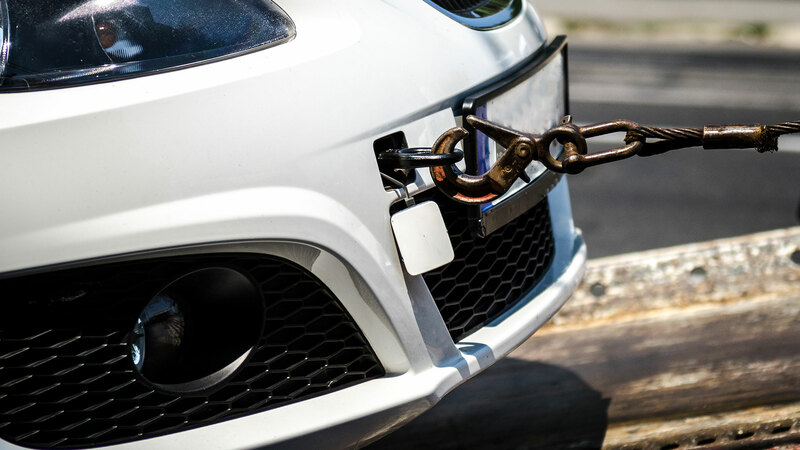 The first thing you should do is stop your car immediately and check to see if anyone is injured as a result of the accident. If anyone is hurt, you should do what you can to help, including calling emergency services or performing first aid, if necessary. 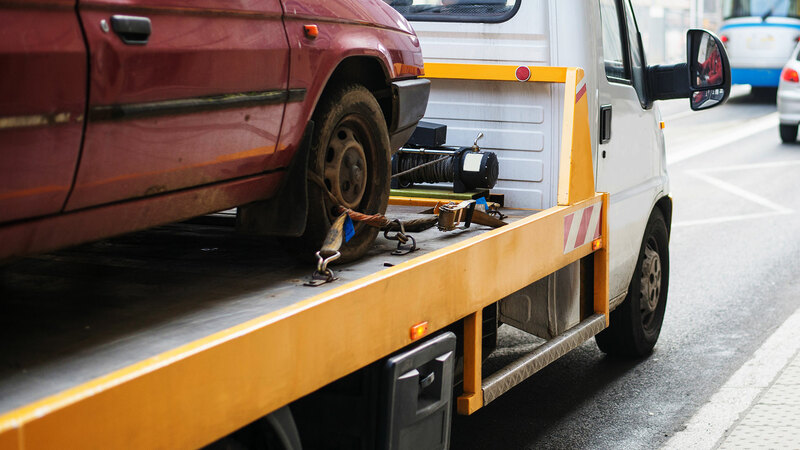 Once you are sure that everyone is okay or that injuries are being treated, you should call us at 888.667.7186 and we will dispatch a tow truck to get your vehicle towed out of the way so it won’t be a traffic hazard, and can then take it to whatever location you desire.